Honor 9 Lite with dual front and dual rear cameras has been officially launched in India @ INR 10,999 for the 3GB RAM model with 32 GB storage. The top end variant with 4GB RAM and 64GB internal storage is available for INR 14,999. 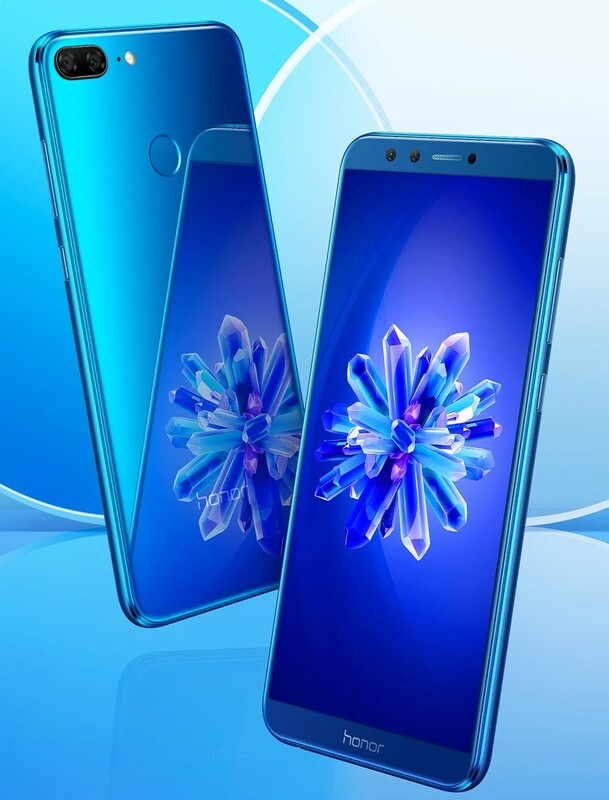 The Honor 9 Lite is a dual sim smartphone powered by an Android 8.0 Oreo. It features a 5.65-inch full-HD+ (1080×2160 pixels) IPS display with an 18:9 aspect ratio. 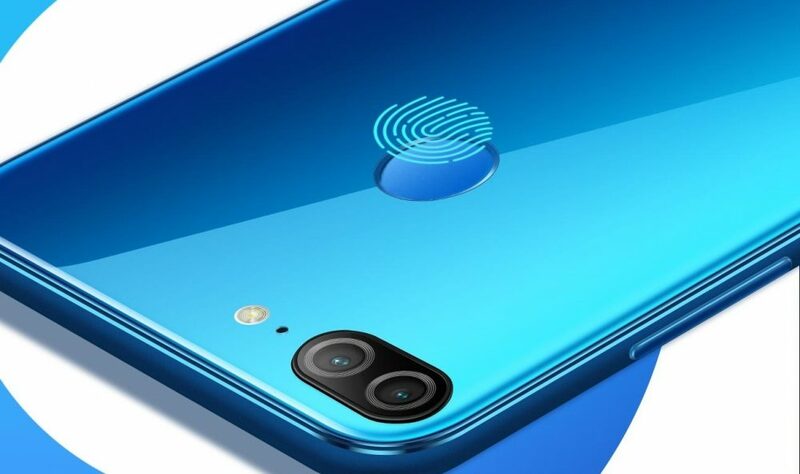 The smartphone is powered by a Huawei Hi-Silicon Kirin 659 octa-core SoC, where four cores are clocked at 2.36 GHz, and the other four cores are clocked at 1.7 GHz. The Honor 9 Lite is fueled by a 3000mAh battery. 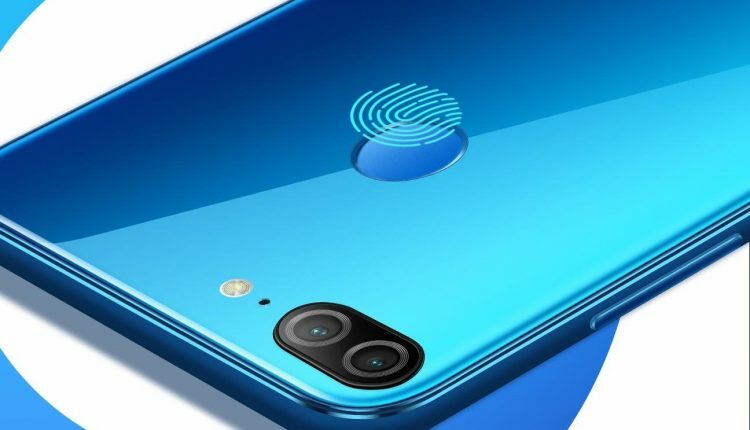 The smartphone supports 13-megapixel front and rear cameras along with a secondary 2-megapixel front and rear cameras to capture depth information. Only the rear camera features PDAF auto-focus and LED flash. 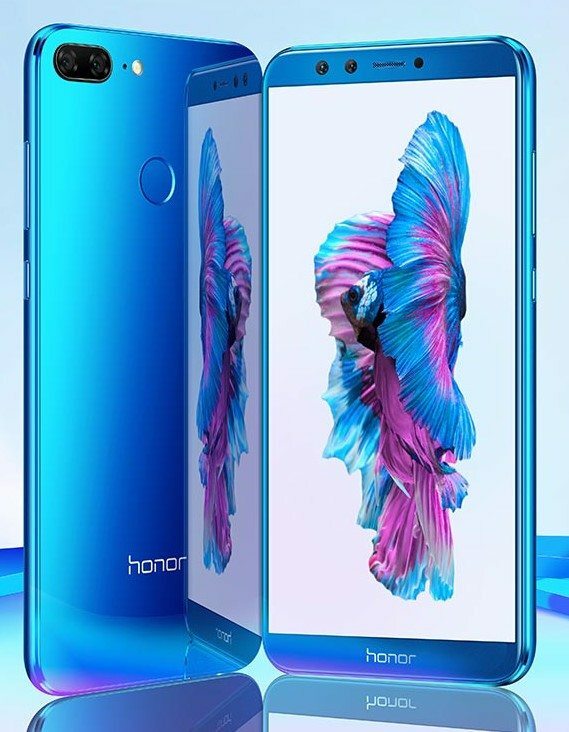 Honor 9 Lite comes with 32GB or 64GB of internal memory which can be extended up to 256GB via an external memory card. The connectivity options includes 4G VoLTE, Wi-Fi 802.11 b/g/n, Bluetooth, GPS/ A-GPS, 3.5mm audio jack, and Micro-USB with OTG support. The Honor 9 Lite is available in India in 4 shades: Black, Blue, Grey and Black. The smartphone is priced at INR 10,999 for the 3GB RAM with 32GB storage and INR 14,999 for the 4GB RAM with 64GB storage.